New Book Release – Church Boyz 3! 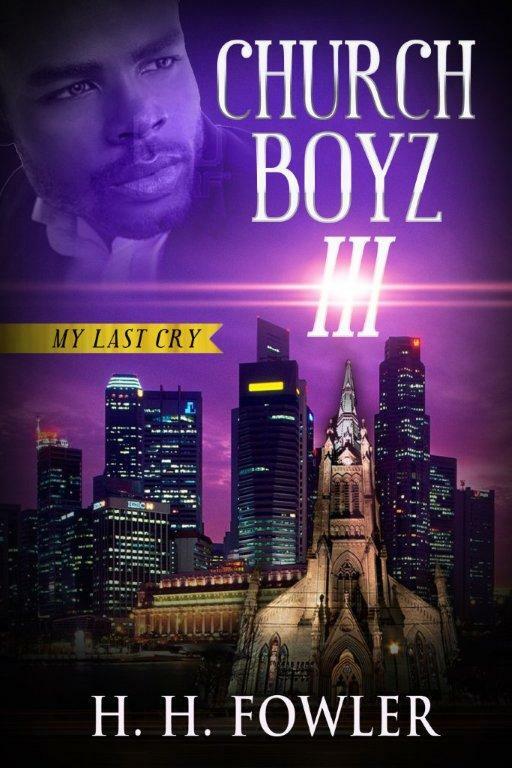 “My Last Cry”, the final installment of the Church Boyz’ series is now available on Amazon Kindle! Check it out at: www.amazon.com/dp/B009TXWCC8 The Print Edition of book two and three (combined) will be available shortly. Please stay tuned. Huge appreciation to all my supporters! I’m living my dream because of you. I am forever thankful!